Thanks for sharing this wonderful website!! great extra colorful pixs ! just inspired us to now look into dslr maybe nikon d40x? TeamBSG, maybe I'll let my readers answer for you, if there are any DSLR experts out there. I've lost touch with the camera tech scene, although if I had a mini-windfall, a DSLR plus lenses would be a dream! Food lover, you're most welcome! 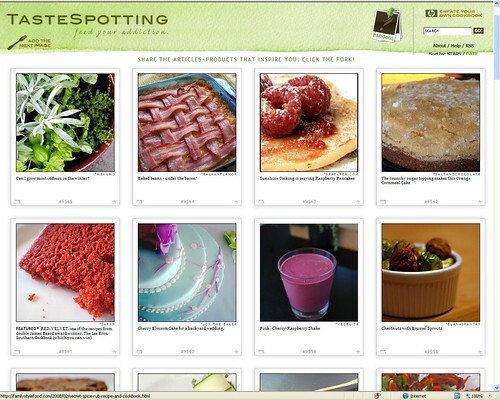 Tastespotting is how I found your blog! I also found your blog on tastespotting. Your blog is amazing and very informative since I will be traveling soon to Japan.